LET'S ACT TOGETHER as ONE WATERSHED COMMUNITY: scientists and engineers artists and photographers the youth and baby-boomers urban and rural residents citizen-scientists Many thanks to all NWNL supporters and everyone generating awareness of the importance of our watersheds! IMAGINE… you can help NWNL encourage grassroots awareness and action. Water issues are people issues. 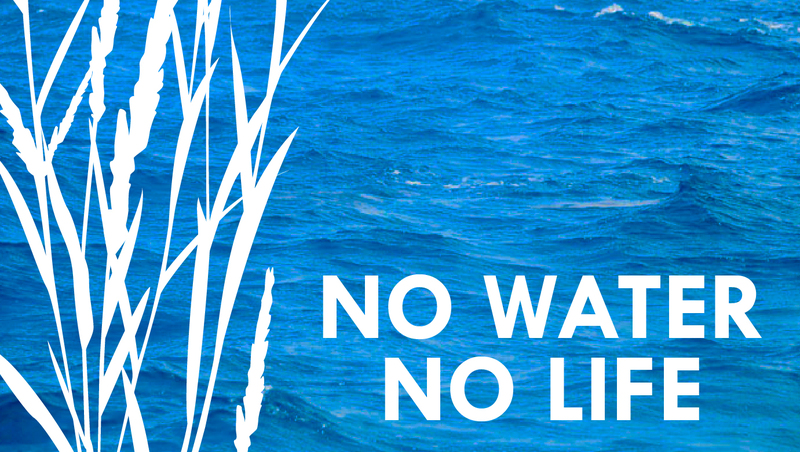 NWNL HAS REACHED OVER A MILLION PEOPLE with its documentation of watershed threats and solutions. NWNL social media attention is exploding: over 25,000 people viewed one NWNL image last week. Generous grants, gifts and in-kind donations totaling $900,000 have supported … Continue reading Watershed Education for ALL!